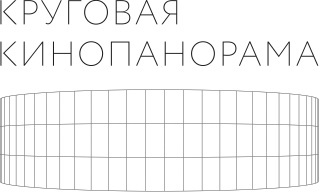 The special project of the Biennale “Cinema of Repeat Film” has been shown at the Circular Kinopanorama Pavilion. The works of the artists Dmitry Gutov, Taisia Korotkova, Alexandra Paperno, Svetlana Shuvayeva, Natalia Vitsina, and Evgeny Yufit were linked by their acutely personal and deeply individual creative work with a collective memory of the Soviet past. Archival cinema is the visible embodiment of collective memory. The outstanding cinema theorist of the 20th century Rudolf Arnheim called cinema the “collective unconscious of the nation”. It would appear that Soviet cultural rhetoric did not invent a stranger definition than “repeat film”, designating for this purpose special cinemas to show these “repeat films”. The characteristics of “repeat” in relation to a film breaks down standard linguistic structures, and links that would seem automatic, as the definition “repeat” would seem to be an integral feature of cinema itself, and we ask the question — what do we mean by “repeat film”? Does this mean that there was a first firm, the original? Or what does it repeat? For it is unlikely that a film will lose its fresh appeal or originality after the first (premiere) screening as if, after encountering the reaction of the human eye, it were to change its immanent qualities, setting in motion some kind of diffuse reaction, thereby bringing to mind topics from science fiction. Repeated and recurrent screenings becomes the natural life form of the cinema, whose laws can barely be formulated, but we are left with a specific sensitivity, a strange mechanism within each of us, bringing closer or again pulling away some impression of the cinema. The exhibition Cinema of Repeat Films specifically focuses on the type of cultural sensitivity when the return, retrospection or artistic principle becomes a way of restoring natural links, or historical breaks, to use the expression coined by Boris Groys. The venue of the exhibition, the Circular Kinopanorama Pavilion, a unique monument of late Soviet modernism, built in 1959 to celebrate the official opening of VDNKh, coincided symbolically with the idea of the exhibition. The single stream of Soviet stamps in which we are immersed by the 11 projectors of the Kinopanorama serves as the ideal background as we distance ourselves from Soviet commonality. Personal memory takes centre stage as we reconsider the panoramas of our own lives. 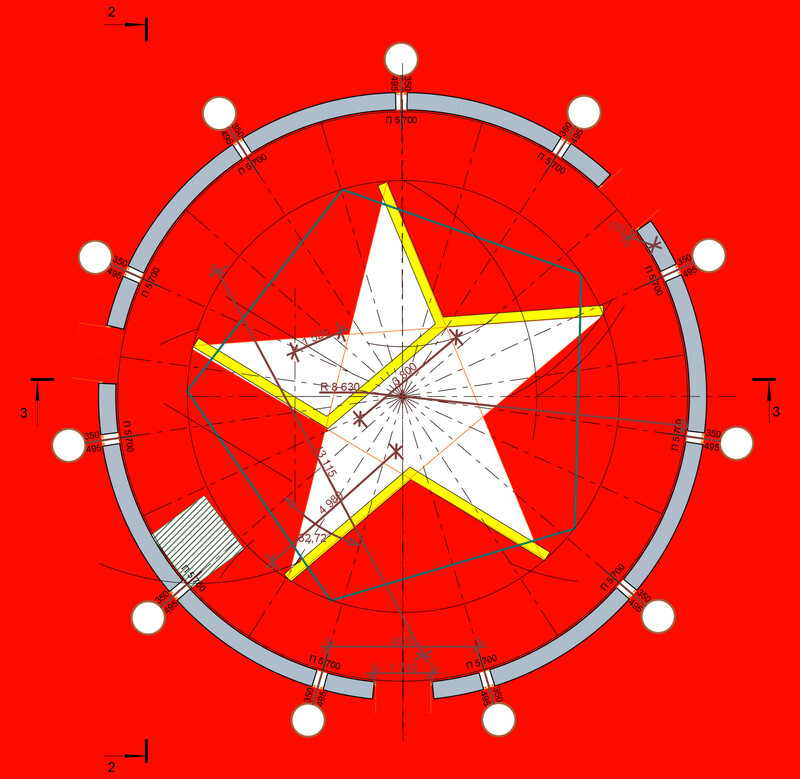 The intersecting views of the artists in the picturesque exhibition structure in the rays of a five-pointed star create an inverted perspective, calling on us to look closely at our own past lives. The word “repeat” becomes the key. The exhibition was held with the support of Moscow City Department of Culture, the Moscow Cinema state institution, and Triumph Gallery, and the Vladimir Smirnov and Konstantine Sorokin Foundation. 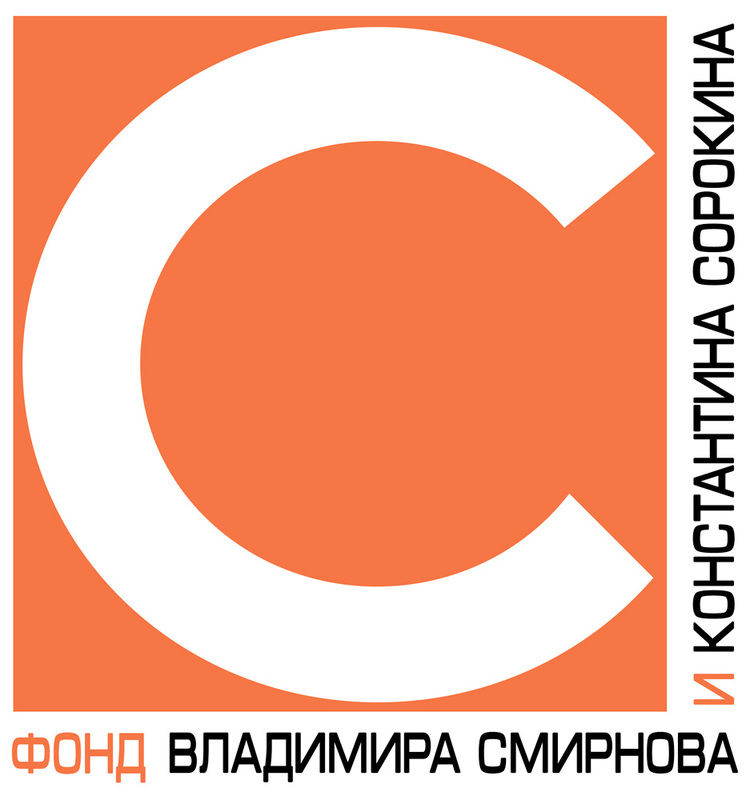 The curatorial team would also like to give particular thanks to Vasilisa Orestova, General Director of Moscow Cinema, Anna Kotomina, Artistic Director of Kinopanorama, the Moscow Biennale of Contemporary Art and individually Ludmila Frost, Dmitry Khankin and Vladimir Smirnov, for their assistance and help with the organisation of the exhibition.